Bells of the Cascades is an advanced nonprofit community handbell choir from the greater Portland area in Oregon. 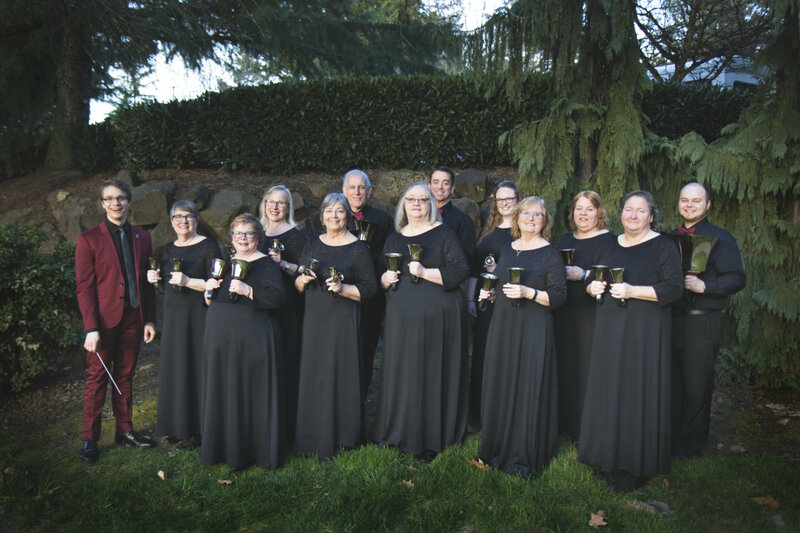 From its beginning in 1990, Bells of the Cascades’ mission has been to advance handbell ringing through performance and education. To that end, Bells of the Cascades regularly provides workshop opportunities for handbell ringers and directors. Workshops are often given in conjunction with concerts, and separately in locations throughout Oregon and Washington. Read more about our members and our musical director, Matthew Compton. Every other year, Bells of the Cascades hosts handbell cruises, with workshops taking place on cruise ships.